Disney California Adventure Park will usher in the Lunar New Year with a joyous tribute to various Asian cultures. Guests of all ages are invited to join for an unforgettable experience—it’s the perfect opportunity to spend this promising occasion with family and friends! We have an amazing group transportation service to ensure you, your friends, and entire family arrive at your Lunar Festival destination safely. Our motorcoach option can fit up to 55 passengers and features 3-point seat belts, foot rests, and ample storage space. Don’t have a large group? BEST-VIP has luxury sedans, black cars, SUVs, Limousines, and Minicoaches to accommodate the size of your party. Kick off celebrations early with friends and family by being driven to the event by one of our licensed, trained professional chauffeurs who will guarantee you will arrive without delay and be transported afterward, safely home. 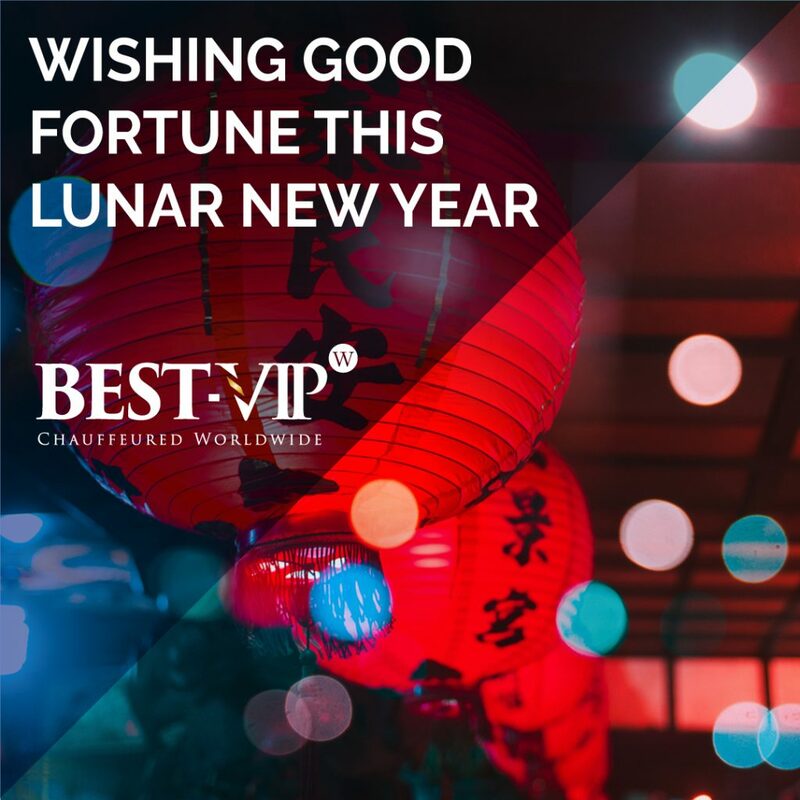 BEST-VIP strives to go “beyond transportation” to give you an outstanding experience and become your trusted Lunar New Year’s group transportation provider to any event or for any future travel need.